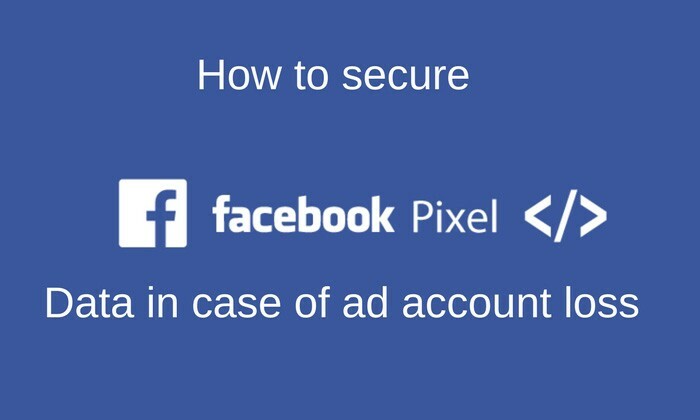 Do you want to secure facebook pixel data in case of an ad account loss? In the world of Facebook ads, it may happen that you lose your ad account. That means you lost all the stored data in your pixel and need to start building up the pixel again. Use multiple pixels at your site. Just contact the Facebook support (chat is best) and tell them you are an agency and need multiple accounts. They are happy to help you and we always got up to 50 accounts. To secure facebook pixel data you need to have your pixel hand coded. This will not work if you use the Shopify Facebook pixel integration. You can fire multiple pixels easily by just adding multiple init() function calls with different pixel IDs. It would like this where AAA is pixel ID 1, BBB is pixel ID 2, CCC is pixel ID 3. That’s it. Now all the events are fired for all three pixels and you have a backup of all your pixel data in different ad accounts. I recommend max 5–7 pixels as if you do more it may slow down the page. found it useful and wants to share more useful information along with messenger chatbot mastery program.